Where to stay when you are out and about living it up! The City Hotel enjoys is idyllic located; perched on the banks of the River Foyle within 5 minutes walking distance of the historic Derry Walls. 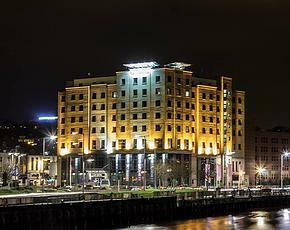 The 4 star City Hotel Derry offers 158 guestrooms, including "The Collection Penthouse Suites and Rooms", superior roomsand suites, all of which have been designed to the most exacting standards of contemporary styling. 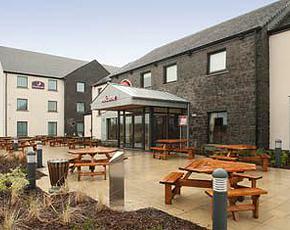 Maldron Hotel Derry is in the heart of Derry City, it is the only hotel situated within the historic 17th century City Walls. 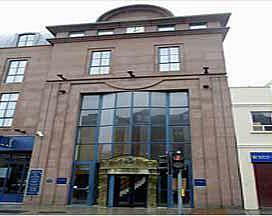 This city centre hotel is ideally located only a short walk to the main shopping district and tourist attractions. 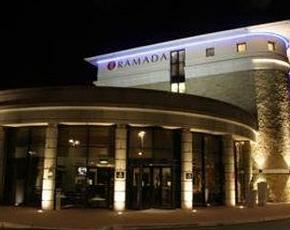 Ramada Da Vinci’s is located just one mile from Derry City Centre and just a 15 minute walk to the historic Derry City Walls. 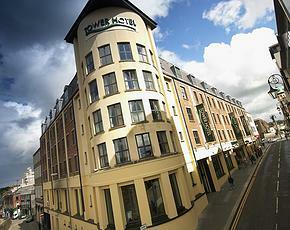 The hotel boasts to having the largest bedrooms in the City, and all 65 bedrooms are contemporary in style. Overlooking the River Foyle on the Waterside of the city, it’s excellent location is just a 5 minute drive from the City of Derry Airport or into the city centre. The Peace Bridge at Ebrington is a leisurely 25 minute walk from the hotel and a further few minutes takes you across the bridge and into the city centre. 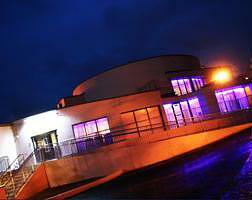 The Everglades Hotel is overlooking the River Foyle with views across to the hills of Donegal and is located only a five minute drive from the City Centre. A major refurbishment of the hotel bedrooms was carried out in 2013/14 and was awarded 4 star status by NITB and PLUS status by Best Western. 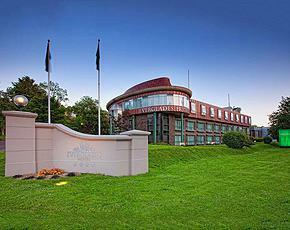 The hotel is located 5 miles from the city center. 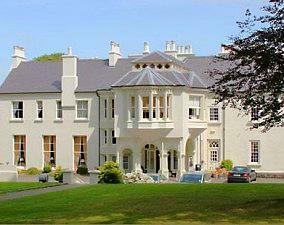 Located within a 10 minute drive of the City Walls, The Beech Hill Country House Hotel is a Georgian house and modern annexe, with classical en suite rooms with period detail offering a fine dining experience. 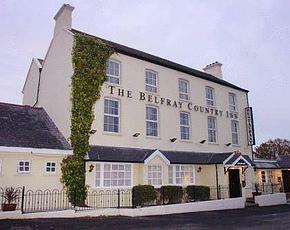 Situated in the Faughan Valley countryside just 3 miles from Londonderry city centre is the Belfray Country Inn. All 19 bedrooms Bedrooms are well-furnished and have comfortable beds with memory foam to ensure a good nights sleep,a plasma TV and free WiFi. 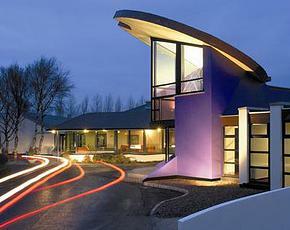 The Belfray Bistro serves food all day, every day, and hosts live evening entertainment at the weekend. 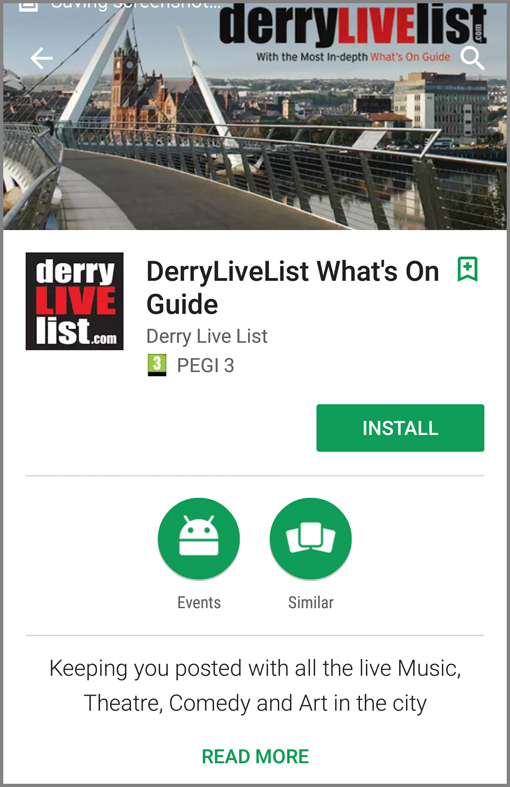 The hotel is located on the Waterside of the City, a 10 minutes drive from the city of Derry airport and 5 minutes drive from the city centre. 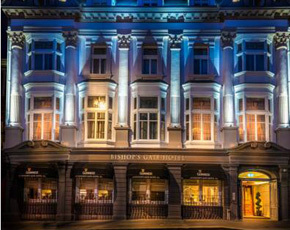 Within walking distance of Derry's historic walls, this budget hotel is ideally placed next to various bars and restaurants. 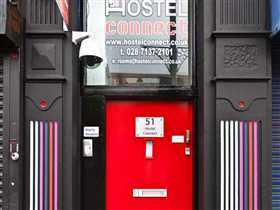 Hostel Connect is Derry City's Largest Hostel and can accommodate up to 64 people in both dorms and private rooms and is situated in the heart of this Historic Walled City.